AcSoft Ltd was setup in 1994 by John Shelton, who, having spent many years with Bruel & Kjaer in UK and Denmark, decided that the future was with software-based measurement systems, with an emphasis on PCs and Windows. Back in those days, recording raw signals to disk, and real-time frequency analysis required high spec hardware and digital signal processing, but modern PCs easily outpace dedicated hardware of even a few years ago. Building on contacts in the industry, and experience of advanced applications, we have put together a complementary range of products and software from top quality transducers through to the final analysis & reporting software. AcSoft has now grown into a multidisciplinary company offering solutions to large multinationals and small consultancies alike, along with applications advice, to ensure maximum return on investment. AcSoft is a key sponsor of the Institute of Acoustics. John Shelton holds an Honours degree in Acoustical Engineering, and a Masters degree in Sound & Vibration Studies, from ISVR in Southampton. After a short time developing loudspeakers at Goodmans, he joined Bruel & Kjaer UK as an area sales engineer. Over the nine years that followed, he specialised in sound intensity and source location techniques, as well as managing technical sales across the UK. Two years at Brüel & Kjær in Denmark gave him experience in VXI-based virtual instrumentation, and whetted his appetite for software measurement solutions, taking responsibility for worldwide sales & marketing. Founding AcSoft in 1994, with many international contacts becoming suppliers and friends, the company has now developed to become one of the leading players in the UK noise & vibration instrumentation market. 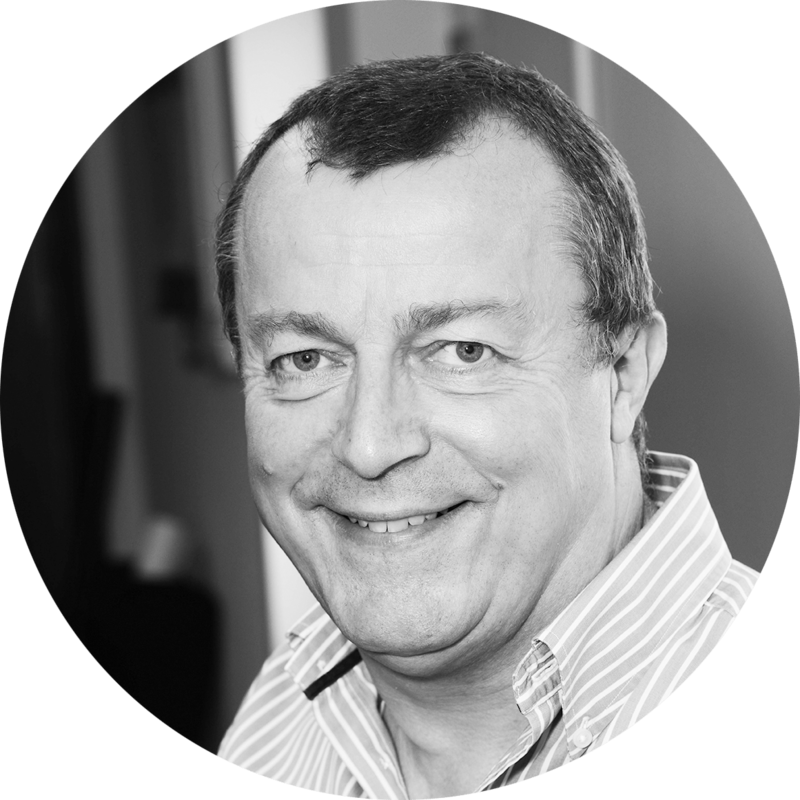 John is an active member of the Institute of Acoustics, and sits on several national committees and working groups on measurement & instrumentation. A keen racing dinghy sailor, John has won several National & European titles on the water, and is also a keen flat-earth audiophile. 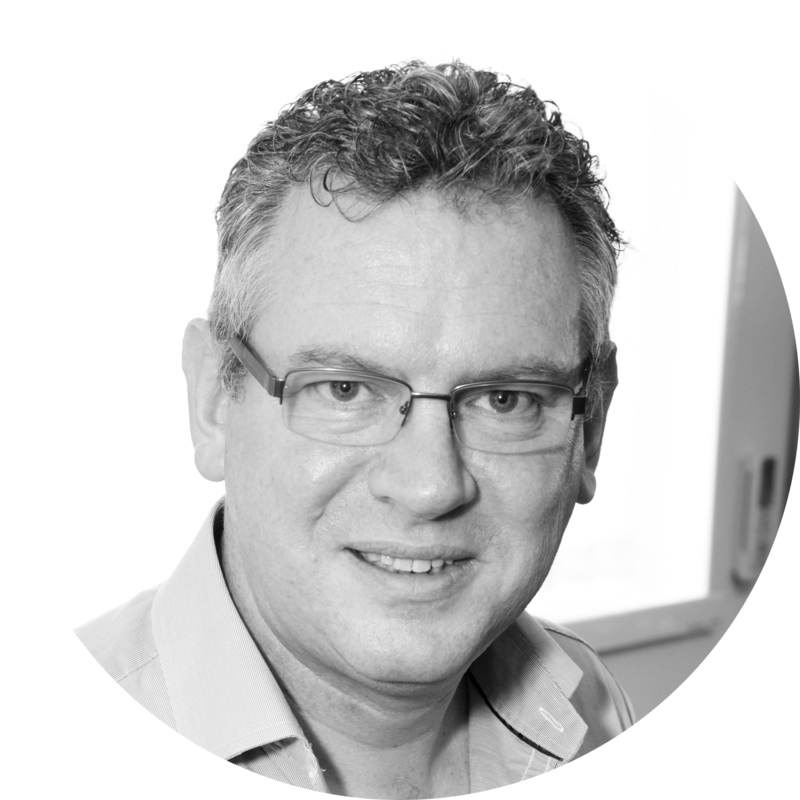 Paul has worked with the AcSoft Group since 2010 and has extensive experience in the health, safety and environmental technology marketplaces across Europe, Asia and the Americas. He spent over ten years as Managing Director of one of the world's largest health, safety and environmental monitoring instrumentation companies. He specialises in helping businesses grow into exciting new areas and has a proven track record in helping European-based businesses expand internationally and American and Asian businesses grow within Europe. Paul also has wide-ranging experience of working with the UK government, having led an environmental trade mission for UK trade and investment to Taiwan in 2007 and the first of a new series of trade missions to China initiated by the Prime Minister in 2008. He also chaired an international working group for the Environmental Industry Commission (EIC). In 2006, Paul was a guest at Buckingham Palace at a reception for members of the UK scientific community. He holds an honours degree in physics, an HND in electronics and a diploma in mathematics. Emily (It's "Em" actually as she hates being called Emily!) joined the AcSoft Group in 2011. 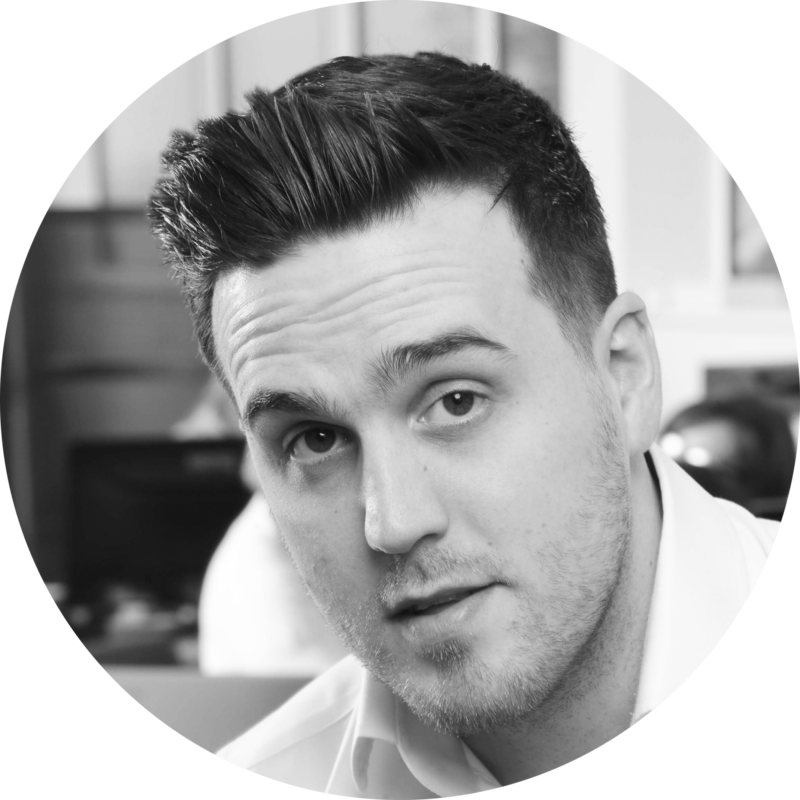 Em comes from a strong sales and financial background and has previously worked in customer facing roles in both the retail and technical sector. John Shelton, Managing Director at AcSoft Group comments: “AcSoft Group is in a good place after a successful 2016 so the promotion of Emily will help strengthen the senior management team to ensure the business maintains and builds on this momentum. Emily will oversee new business development and maximise opportunities in our key target markets. She has already proved herself to be a dynamic and forward-thinking individual who has in-depth knowledge of the three companies and all products across the Group. Aidan joined the AcSoft Group in early 2016 when we moved to our new offices near Bedford. He brings significant commercial experience to this sales position. Aidan spent 11 years in a variety of roles with leading power tools supplier, Cooks of Bedford, including E-Commerce Manager where he was responsible for eight members of staff, and helped the department grow to become 50% of the company’s total turnover. “AcSoft is an impressive company with market leading products and exciting prospects, and I am thrilled to have joined the team at this key point in its growth story,” comments Aidan. Philippa brings considerable business development expertise to her role having worked in advertising sales for local newspapers and magazines during her early career. She was also employed as Business Development Manager at Cromwell Tools selling a large portfolio of industrial products. Most recently, Philippa was Sales Agent at Integral Resource Group located in Melbourne, Australia. Very much a people person, Philippa spent several years in Ho Chi Minh, Vietnam where she taught English as a foreign language. 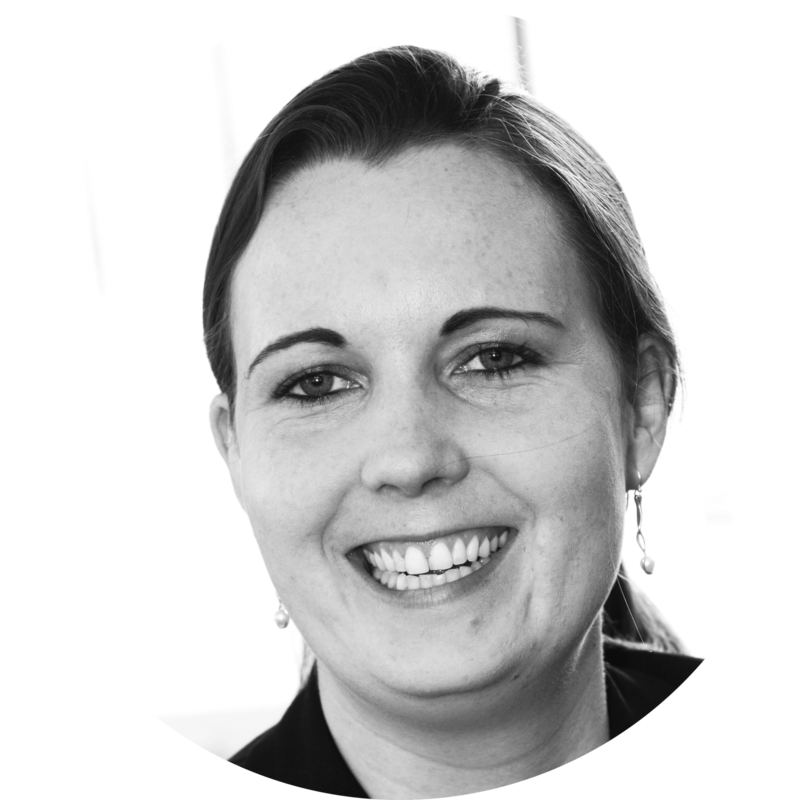 In her role at AcSoft Group, Philippa is responsible for helping increase sales of the full portfolio of products, including G.R.A.S. microphone sets and accessories, Svantek dosimeters, GilAir sampling pumps and high level data acquisition solutions. She will also provide administrative support to the field / direct sales teams where required.